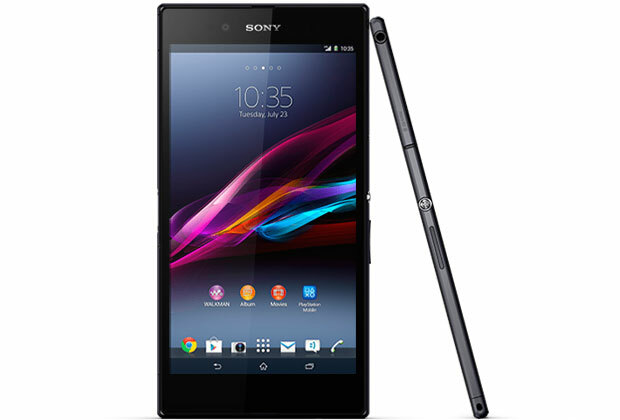 Apparently, the Sony Xperia Z Ultra GPe smartphone has begun receiving the Android 4.4.3 KitKat update starting yesterday. As usual, Google Play edition smartphones will always be the first variant of any kind to be receiving such software updates. This update will come with the build number KTU84L.S1.3056 which bring along all the usual KitKat features as well as some bug fixes and optimization. If you happen to own this device, please make sure you’re being connected to the Wi-Fi before you begin downloading the update as it comes with a rather hefty file size. Share with us more about the update once you have it on your device!